Missouri Gov. 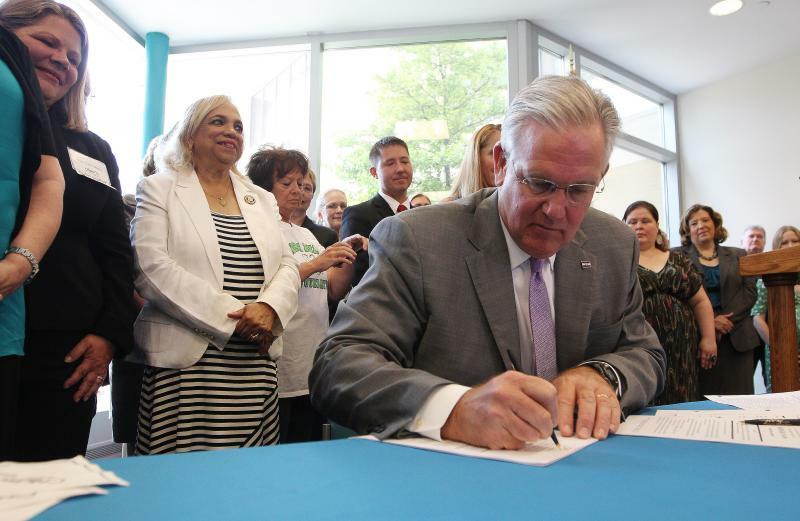 Jay Nixon has signed legislation allowing parents more time to give up newborns, requiring screening for a heart defect and dealing with mandatory reporters of child abuse. 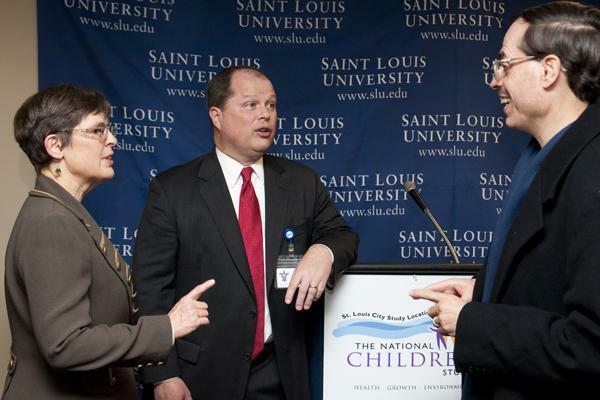 Nixon held a bill signing ceremony Tuesday at St. Louis Children's Hospital. In front of dozens of doctors and child advocates, the Democratic governor signed a bill that he said will close a loophole for child abuse reporting. 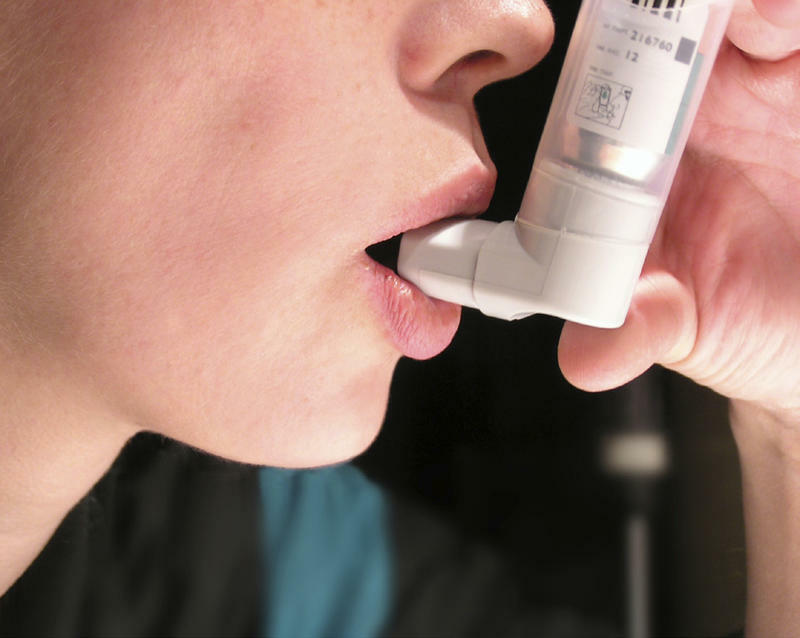 For years doctors have prescribed acid blockers to children with no symptoms of acid reflux to try to help control their asthma. But a new study shows the anti-reflux medicine isn't helping. The research followed more than 300 children between the ages of 6 and 17. In addition to an inhaled steroid, about half the children were given an acid blocker for six months, and half a placebo. None of the children had symptoms of acid reflux. St. Louis is joining the National Children's Study, the largest long-term study of child health ever conducted in the United States. The study will follow 100,000 children nationwide from before birth to age 21. Local study leader Louise Flick of Saint Louis University's School of Public Health says more than 4,000 children from St. Louis City, Jefferson County, and southwestern Illinois will be asked to participate. A new study has found that over-the-counter children's medications aren't labeled the way they should be. 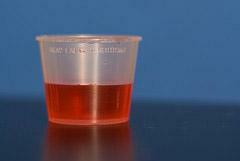 The research led by the New York University School of Medicine examined two-hundred top-selling liquid medications for children, to see whether they included a dosing device, like a cup, spoon, or syringe. If they did, the researchers compared the measurement markings on the device to the dosing instructions on the product's label. Lead author Dr. Shonna Yin says about a quarter of the products had no dosing device at all. This article first appeared in the St. Louis Beacon: May 30, 2008 - A glimmer of hope may be appearing in the bleak landscape of our nation's childhood obesity epidemic. The number of children with a high body mass index has shown no increase from 1999 to 2006, according to an article published this week in the Journal of the American Medical Association. But experts warn that only cautious optimism is warranted. The reason for the apparent leveling off is seen as a mystery. It could be sign of progress or, rather, that we have simply bottomed out. Or maybe we just can't get any fatter.